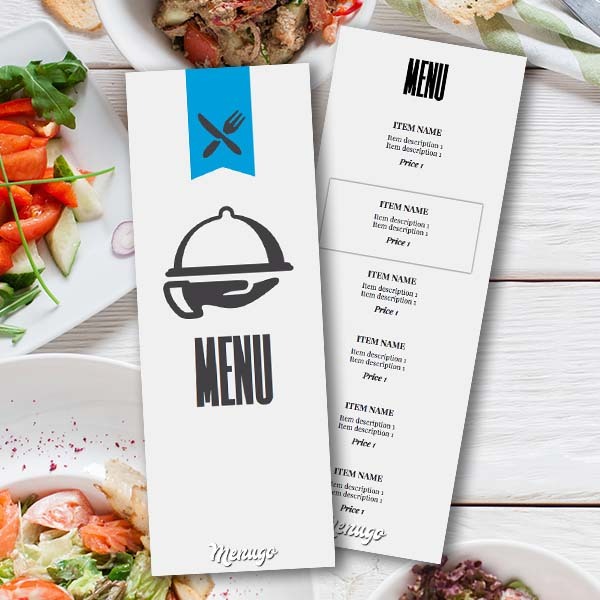 This Simple Generic Menu Template is elegant and perfect for a restaurant or cafe. Designed in three colors to enable cost-effective printing and it's also very easy to customize it upon your preferences. Just grab it .